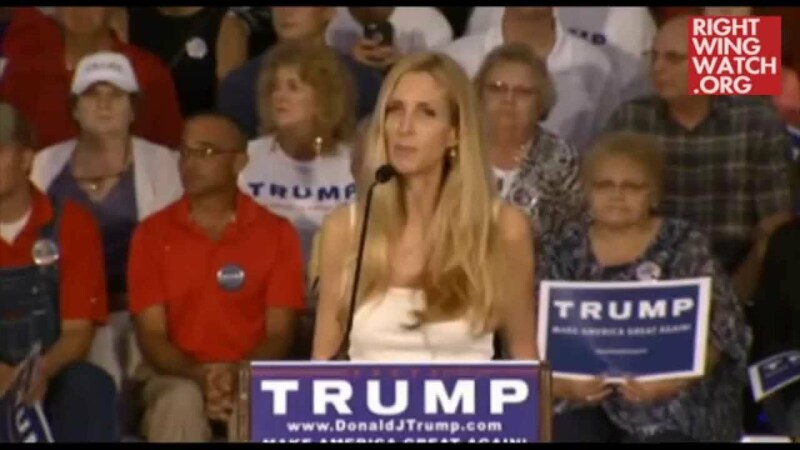 Ann Coulter stopped by “The Eric Metaxas Show” on Tuesday to discuss Donald Trump’s speech following the massacre in Orlando, in which he expanded his proposed ban on Muslim immigration. 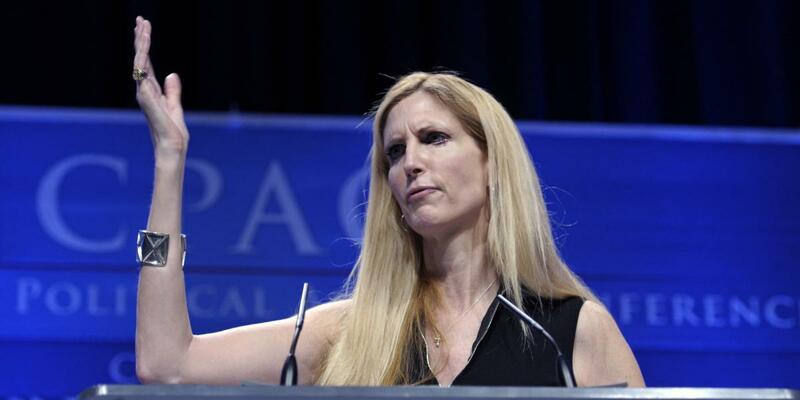 Coulter, who in a previous appearance on Metaxas’ program claimed that God is raising up Trump to save the world from 1,000 years of darkness, was of course thrilled with Trump’s speech, telling Metaxas that permitting Muslim immigration to America would be akin to the U.S. “bringing in Nazis” during World War II. 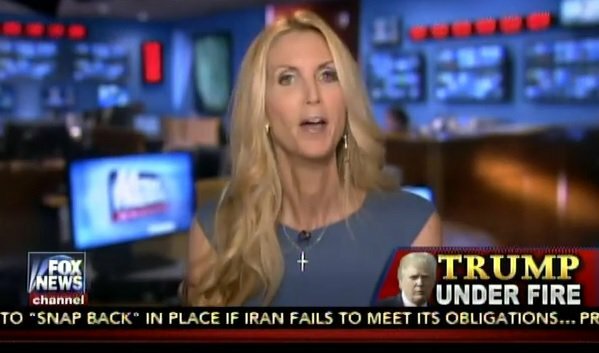 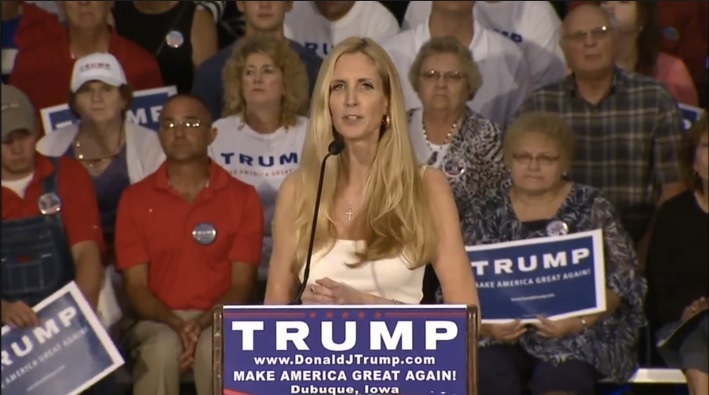 America is now facing terrorist attacks, according to Coulter, because Democrats decided to bring in “hordes of the Third World” in order to defeat Republicans at the polls.